Invest in yourself. Learn at your own pace. Develop networking and communication skills to advance in your profession, academics or business. 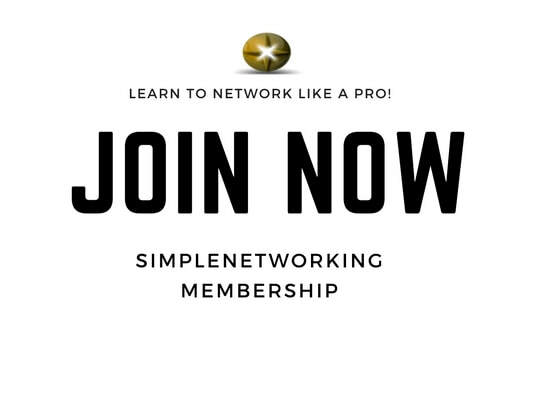 SN Membership offers an online platform which includes: ebook, videos, pptx, articles, worksheets, images etc. for all of your learning needs.